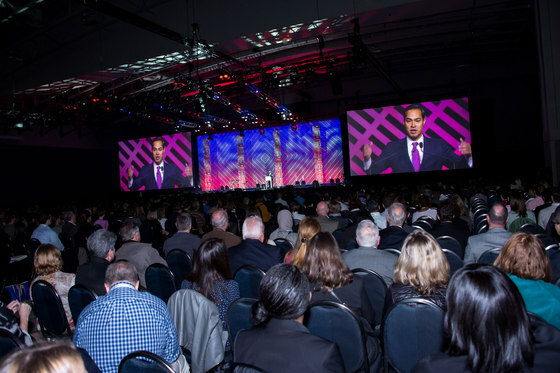 Greenbuild, owned and operated by Informa and presented by USGBC, is the world's largest conference and expo dedicated to green building. 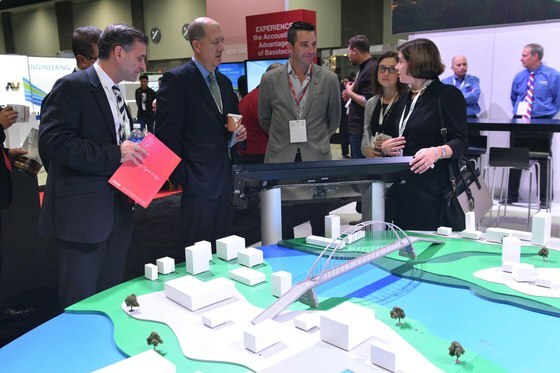 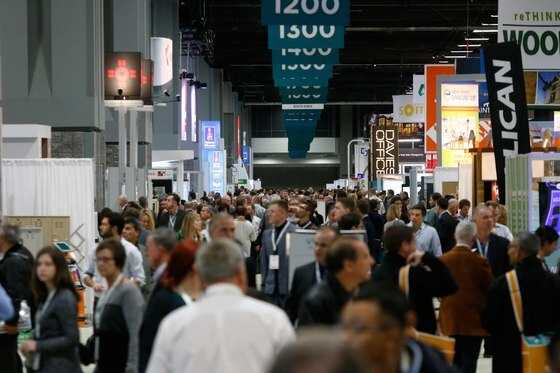 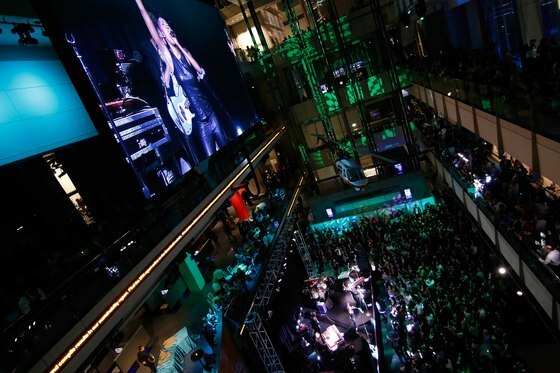 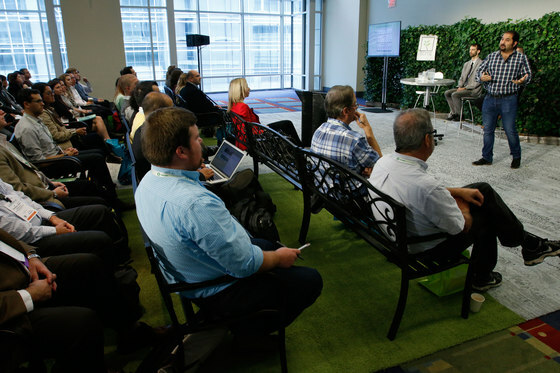 The three-day conference attracts 20,000+ attendees and 500 exhibitors annually from across the green building sector, spanning commercial and residential professionals, architects, building owners and operators, students, advocates and educators. 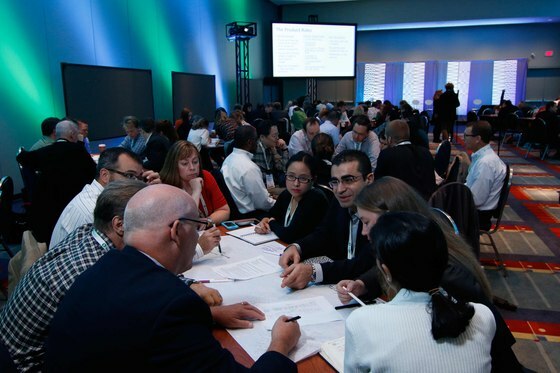 This year’s conference takes place at the Los Angeles Convention Center in Los Angeles, CA on October 5-7.